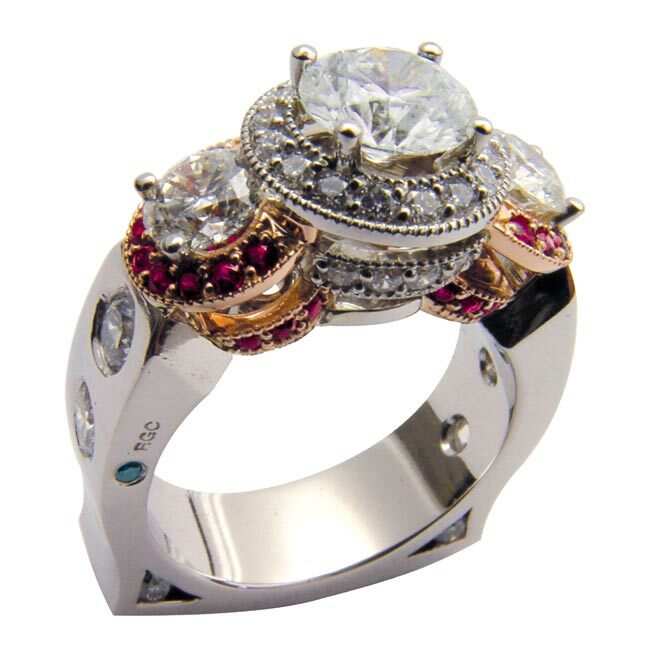 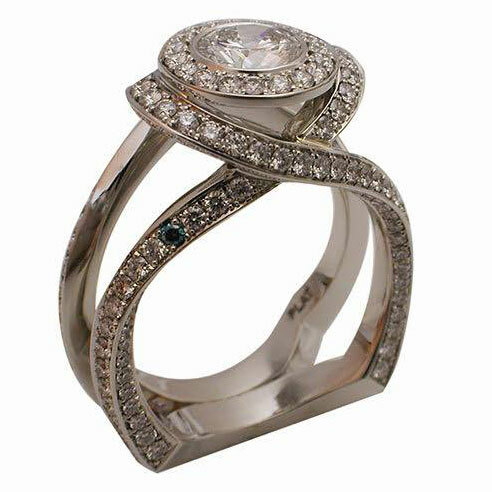 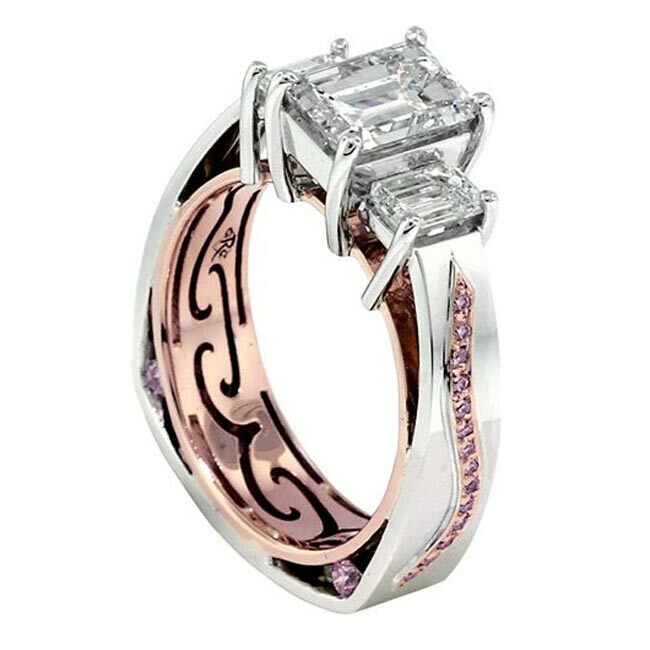 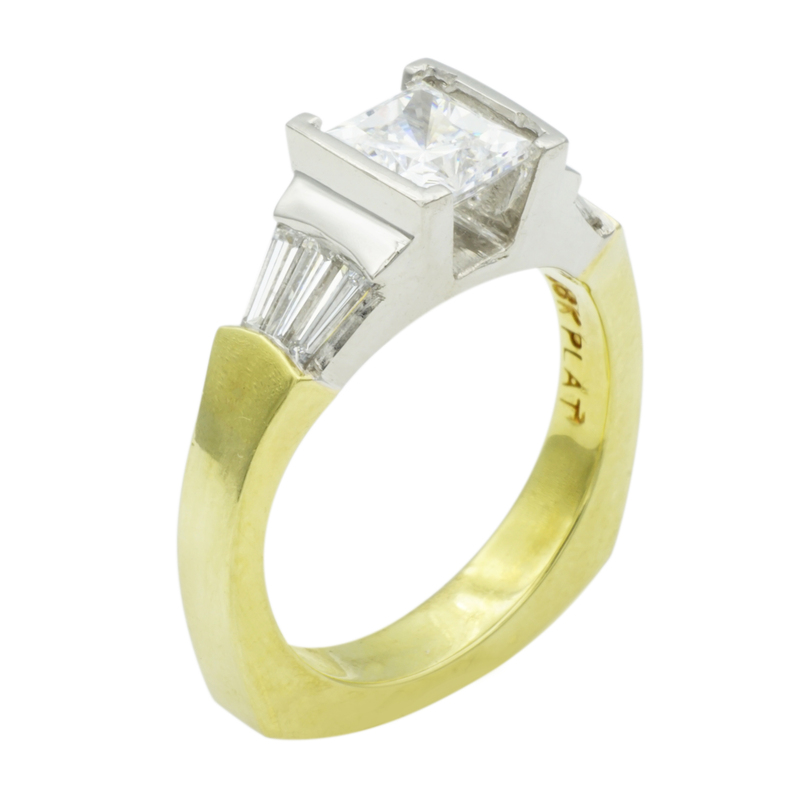 California Designer and Master Jewelry Design Artisan Simon M. takes his inspiration from his clients and draws on his natural ability to design extraordinary and elaborate custom engagement rings and wedding rings. 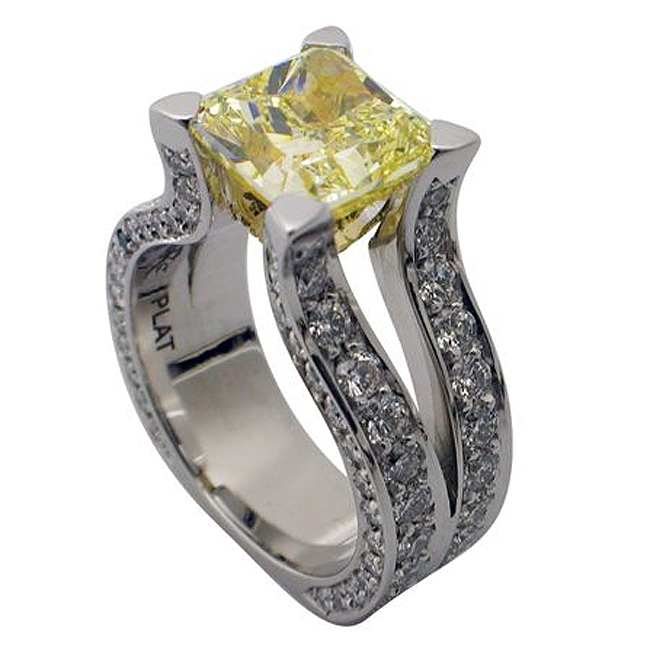 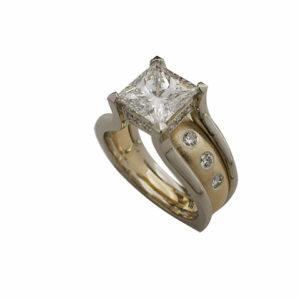 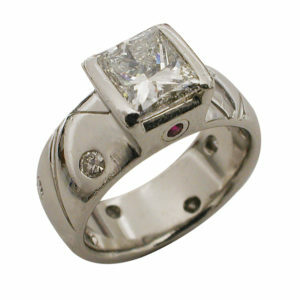 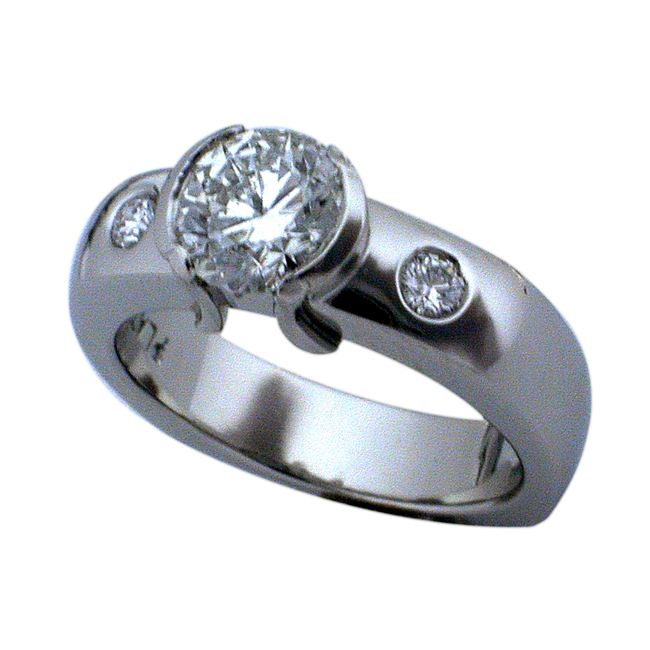 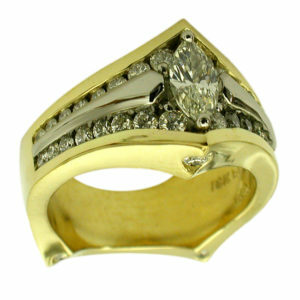 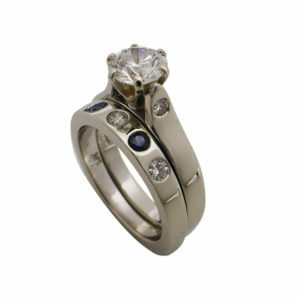 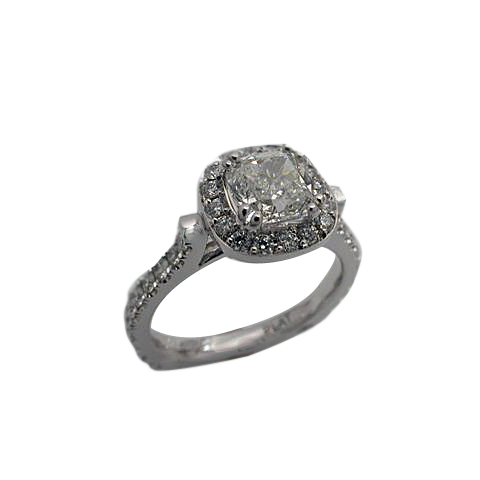 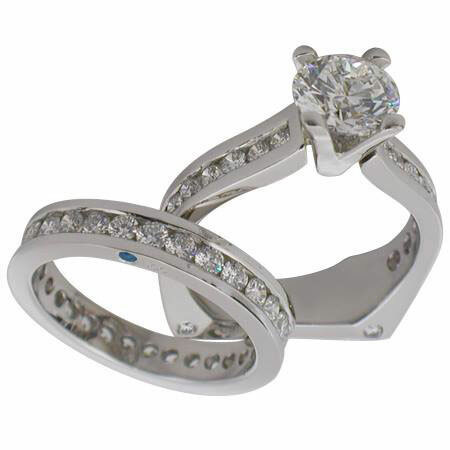 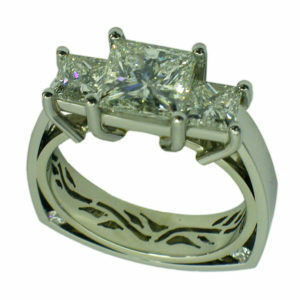 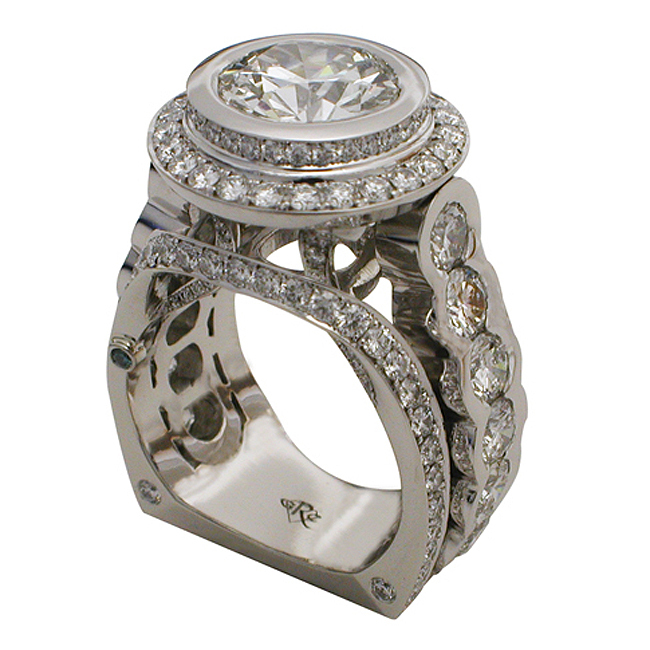 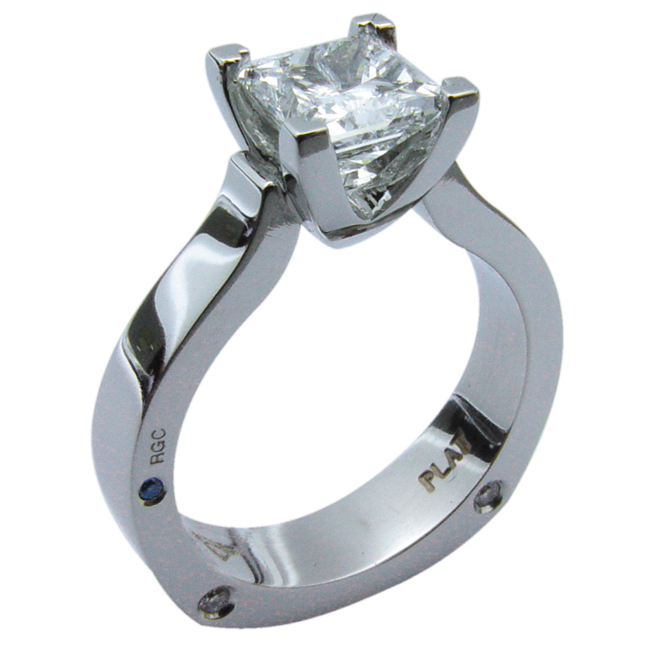 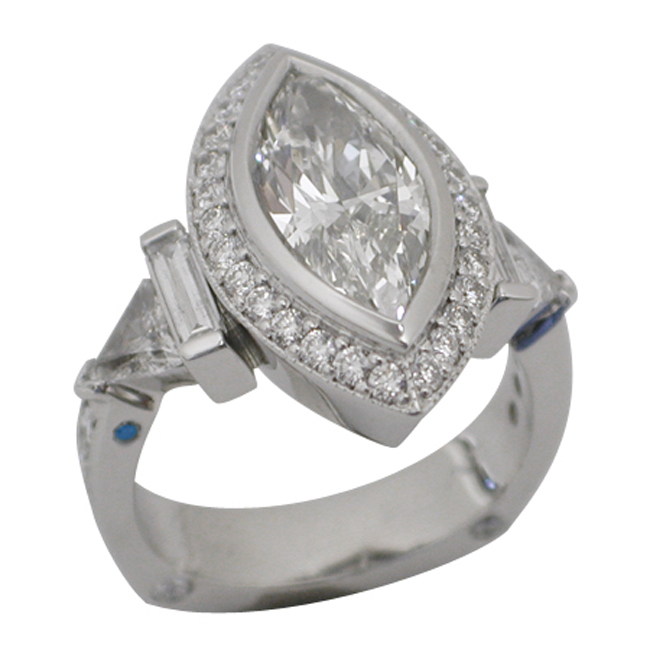 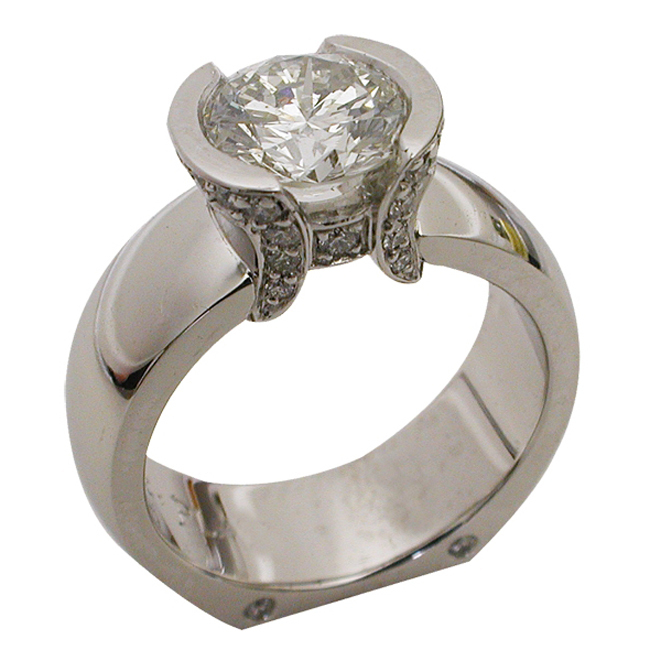 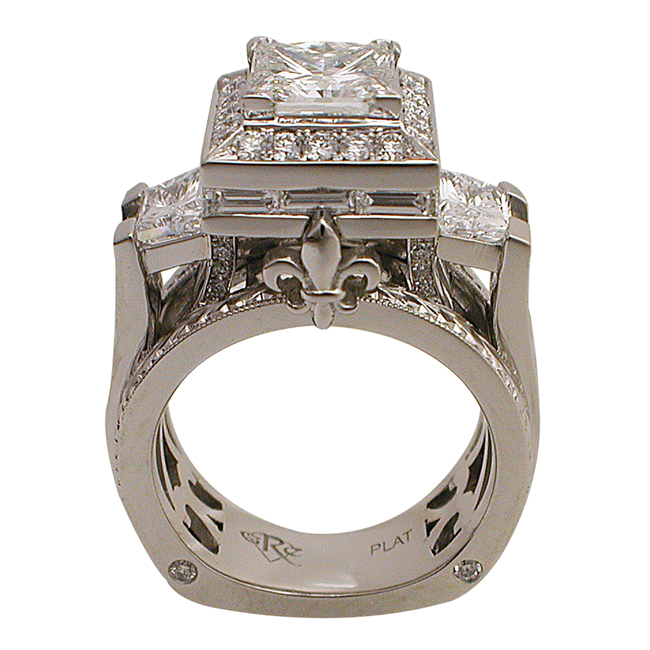 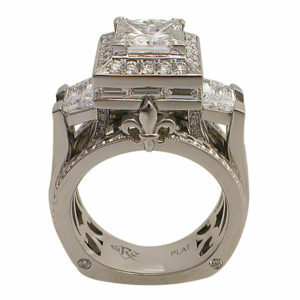 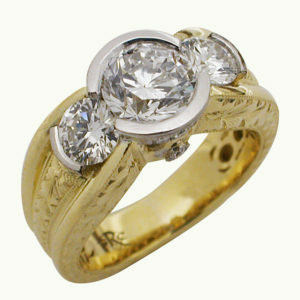 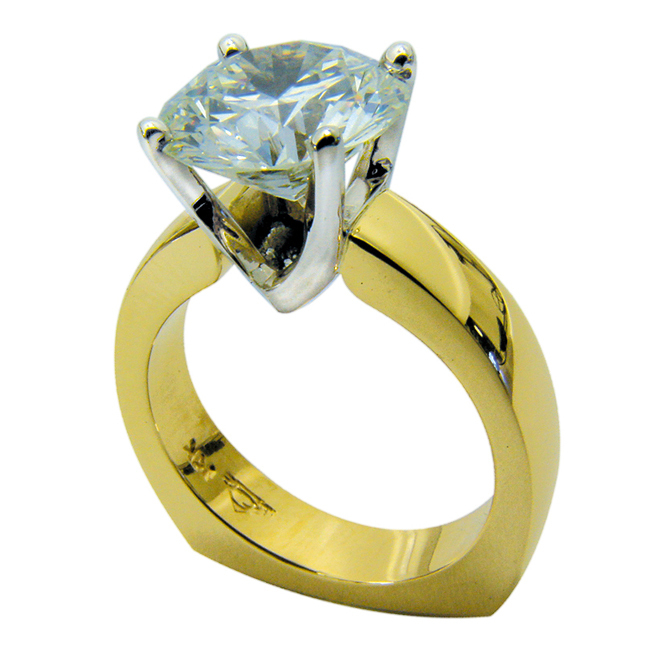 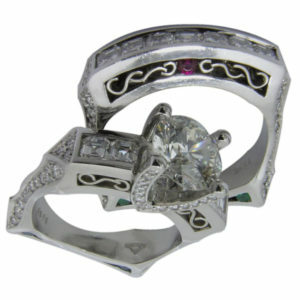 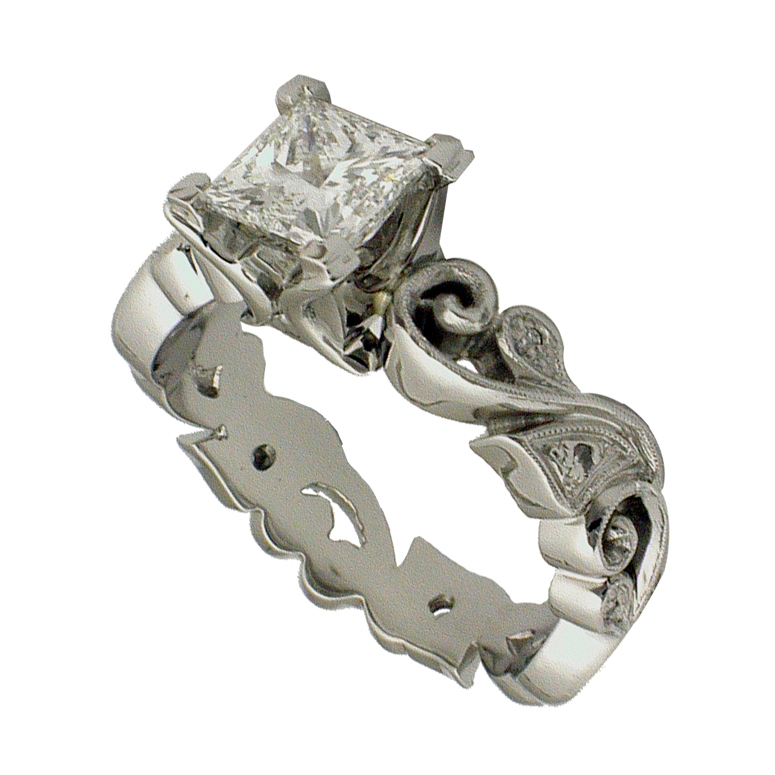 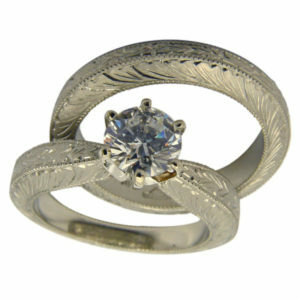 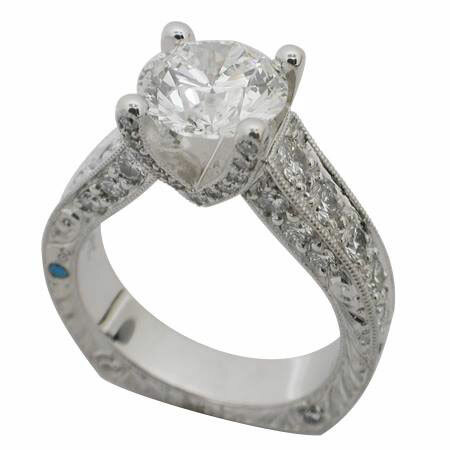 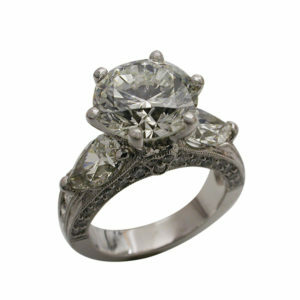 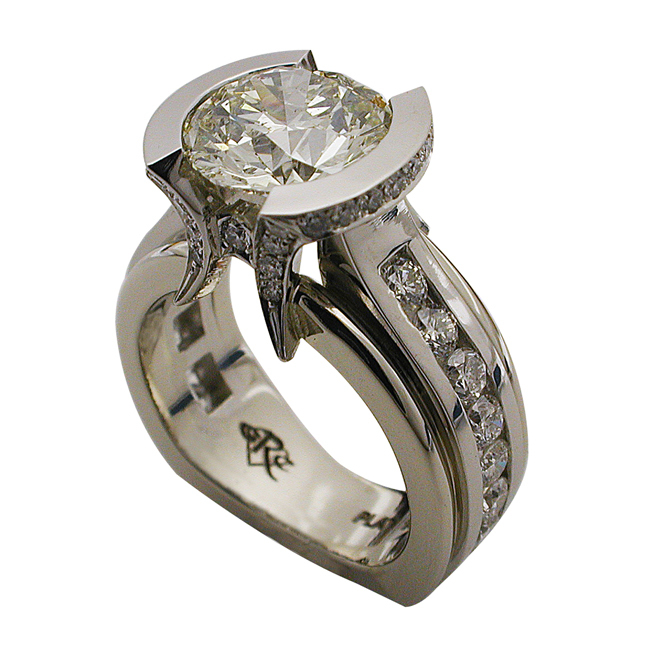 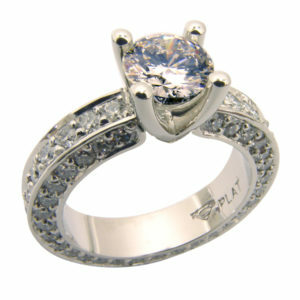 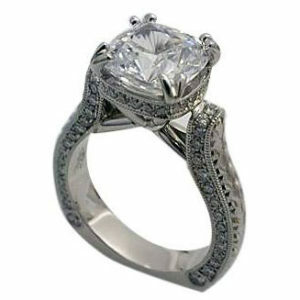 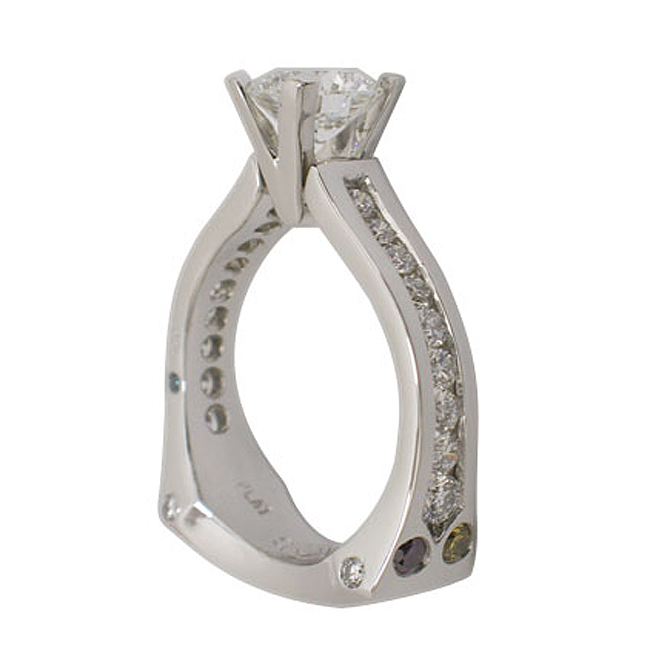 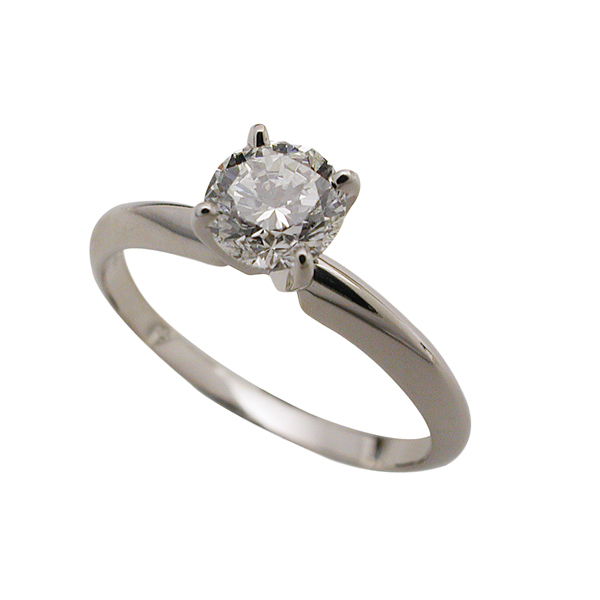 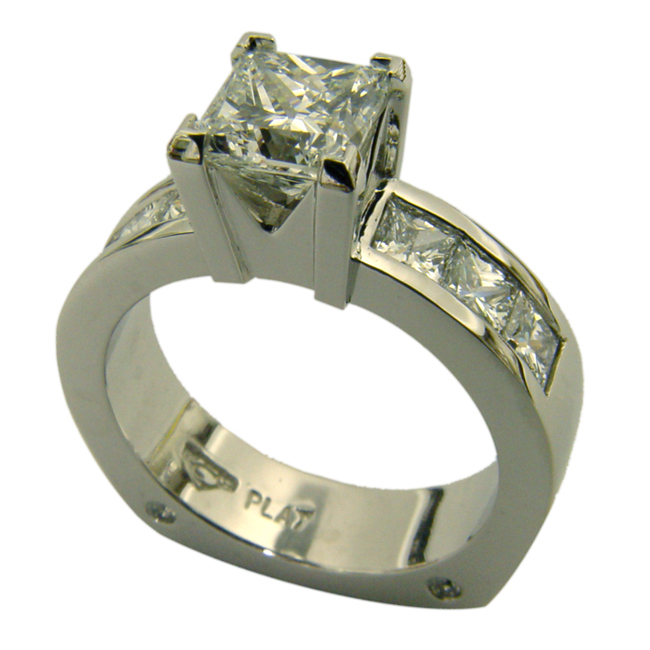 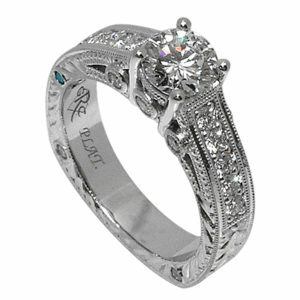 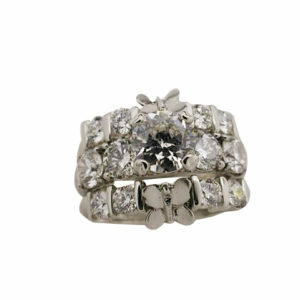 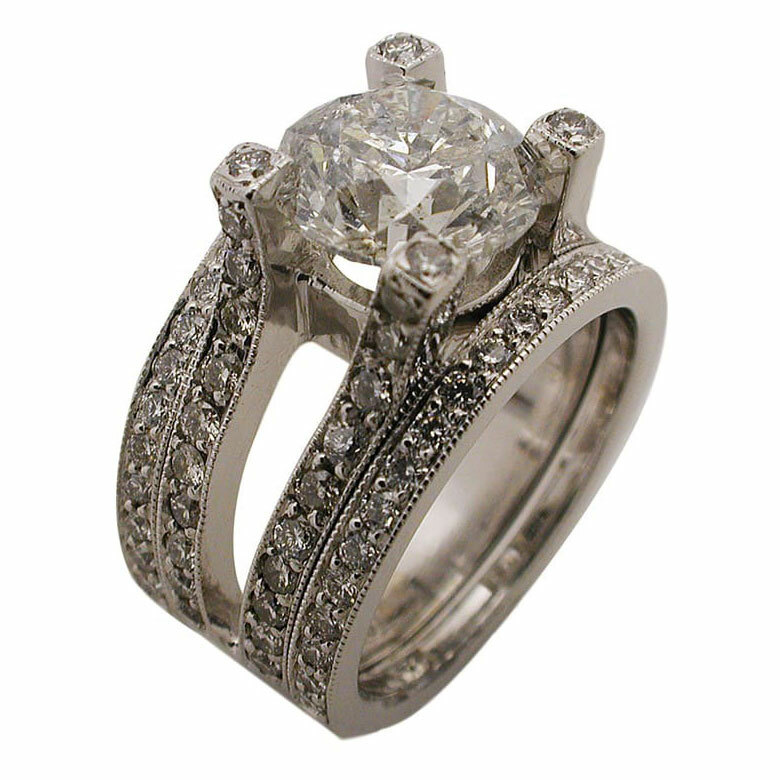 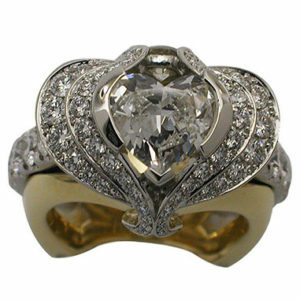 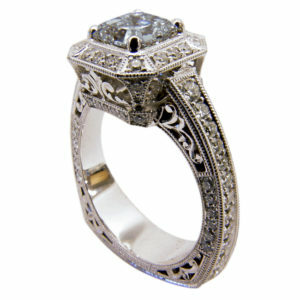 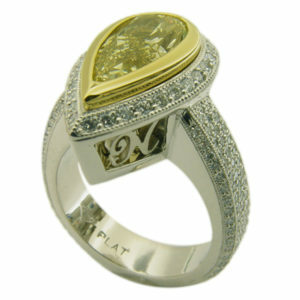 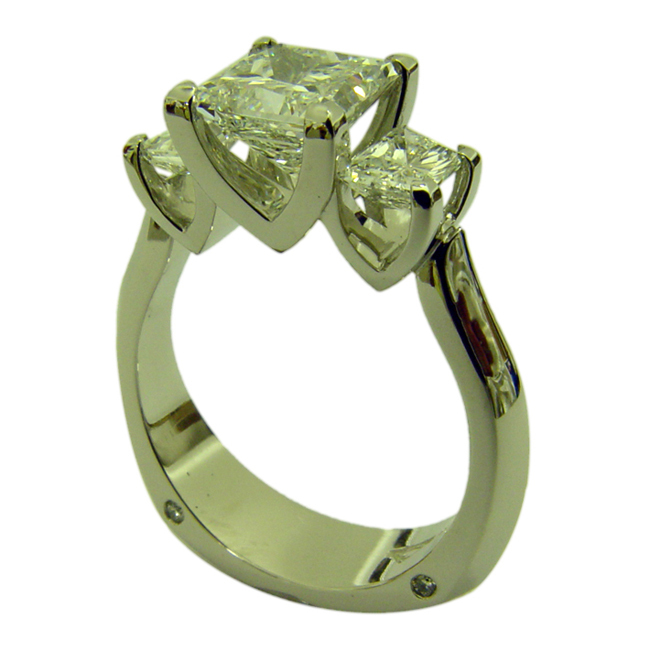 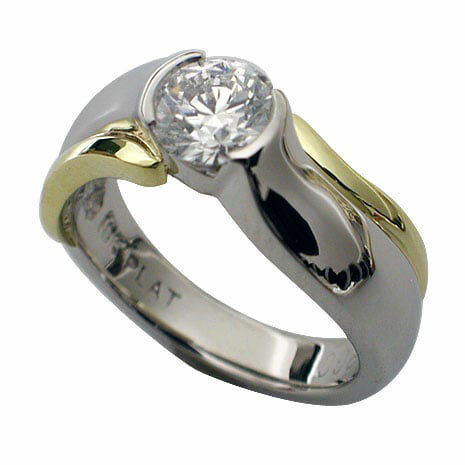 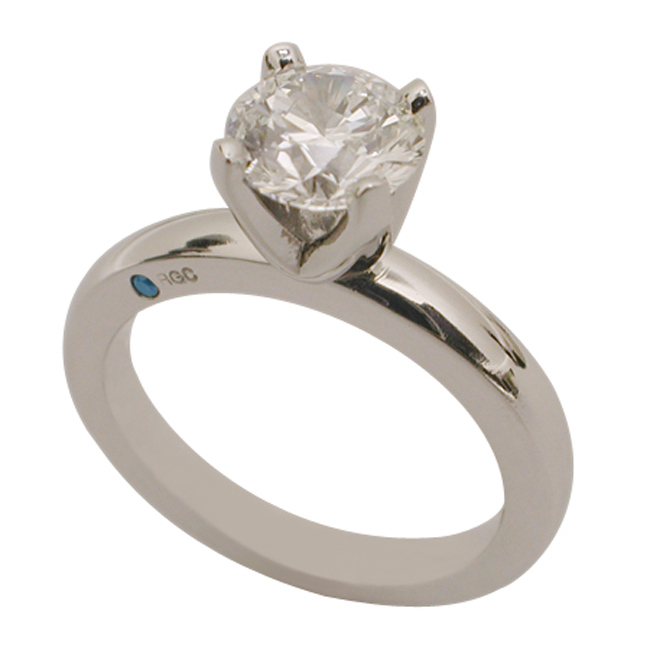 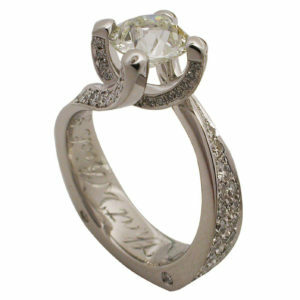 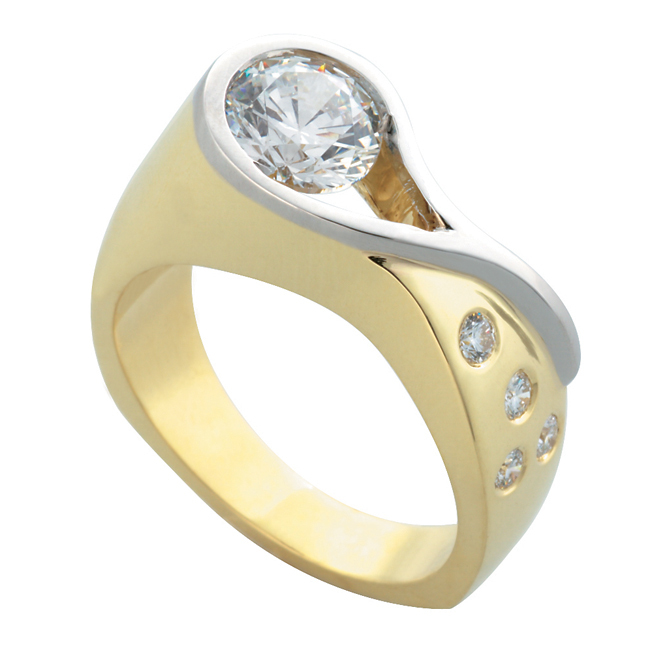 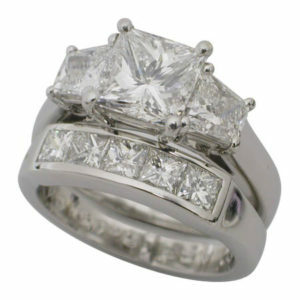 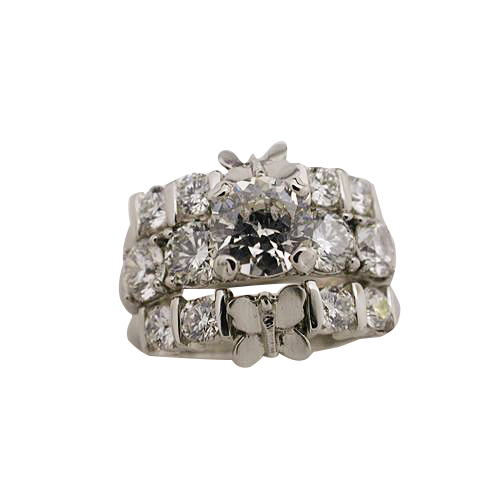 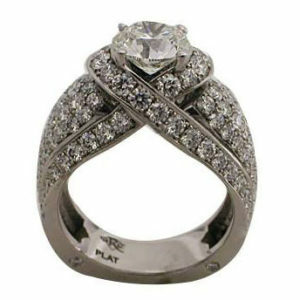 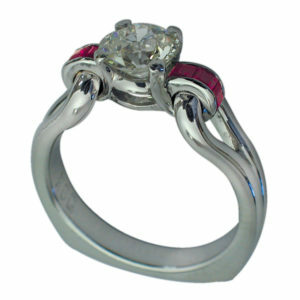 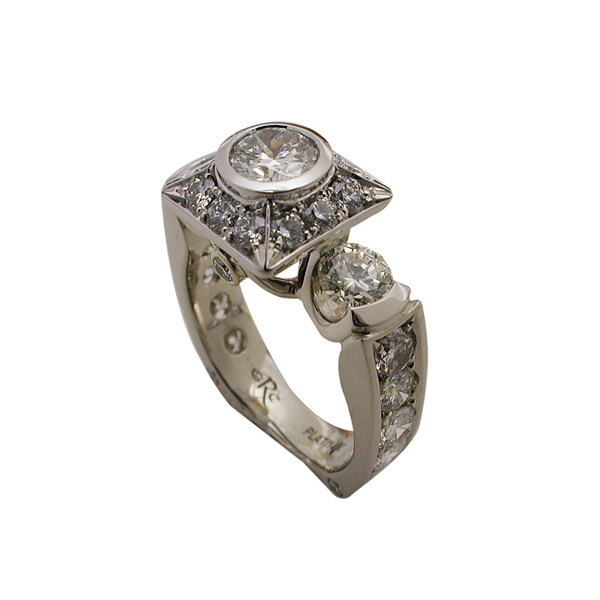 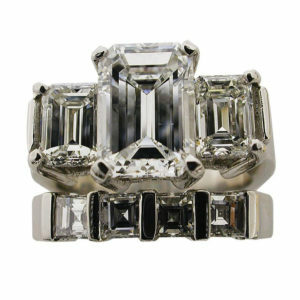 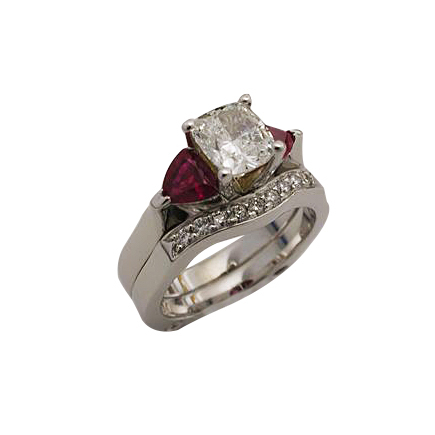 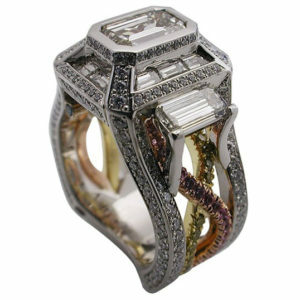 Simon has a niche in custom wedding rings, custom engagement rings, wedding rings for women and wedding ring for men. 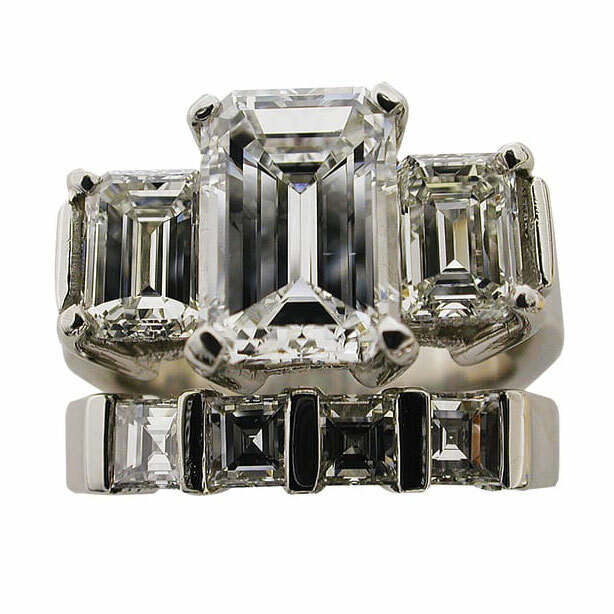 Inspired by his rich family history, Simon embarked on a personal mission to capture the essence of exceptional design, precision workmanship and exceptional standards for the jewelry industry. 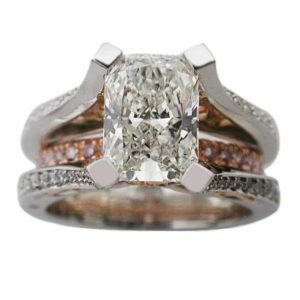 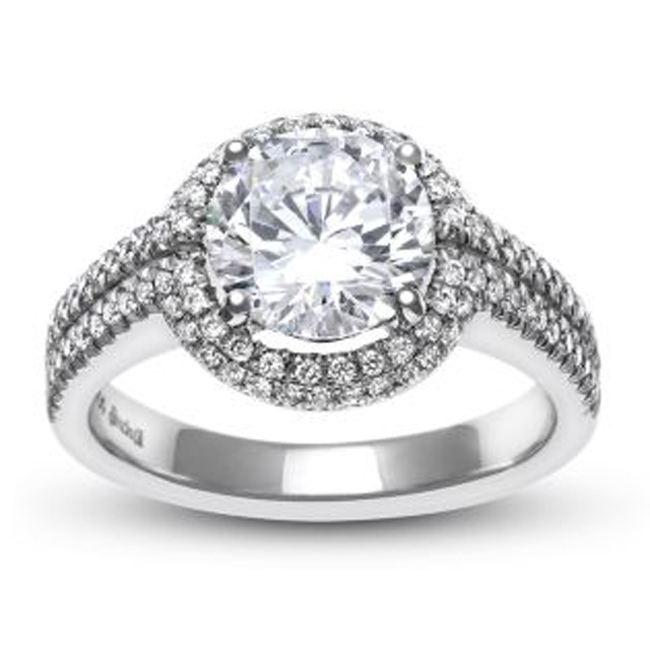 The end results are custom engagement rings that exhibit effortless precision design, superior quality and unsurpassed craftsmanship.